One of the toughest moments of LaMarcus Aldridge’s career came as a freshman at the University of Texas in 2004-05, when a hip injury ended his season after 16 games. As Aldridge healed, he went to work. While the rest of the team practiced on another court, Aldridge sat on a wooden block in front of a hoop, practicing his one-handed shot over and over. 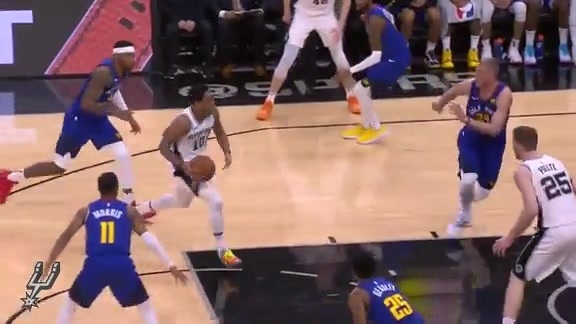 Aldridge couldn’t stand, but he could still shoot. “You would think something so simple and tedious wouldn’t help that much, but it actually changed my whole shot,” Aldridge said. He came back stronger as a sophomore, leading the Longhorns to the 2006 Elite Eight before he was selected with the No. 2 pick in the NBA Draft. On Friday, Aldridge was named to the UT Hall of Honor. Receiving an excused absence from Spurs coach Gregg Popovich from Friday’s preseason game against Miami, Aldridge was one of thirteen Longhorns honored as distinguished and decorated former UT student-athletes and staff. He was back in Austin, where he spent many hours sitting on a wooden block, remaking his shot and defining his work ethic in the process. Aldridge said he wanted to be productive while he healed that freshman year, and then-Texas coach Rick Barnes suggested the drill. They watched film of Tim Duncan and Rasheed Wallace, two big men who had a high release to their shots. Looking up at the rim from his wooden block, Aldridge began shooting from in front of the basket, gradually moving the block back until he was at the 3-point line. The remade shot helped Aldridge average 15.0 points and 9.2 rebounds as a sophomore, and he was also named Big 12 Defensive player of the year. Aldridge was taken No. 2 overall in the 2006 NBA Draft, tied for the highest NBA Draft selection in school history with Kevin Durant. 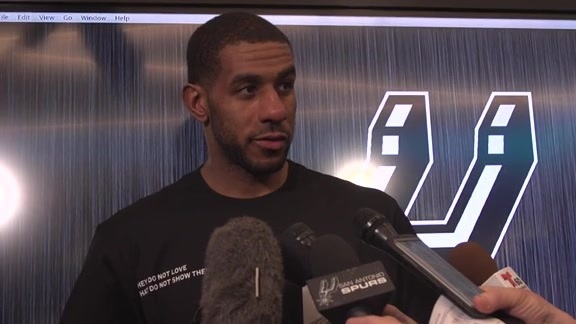 Those foundations set in Austin helped Aldridge go on to his NBA career, where he is a five-time All-Star and one of three players to score 1,000 points or more in each of the last nine years, along with Dwayne Wade and LeBron James. 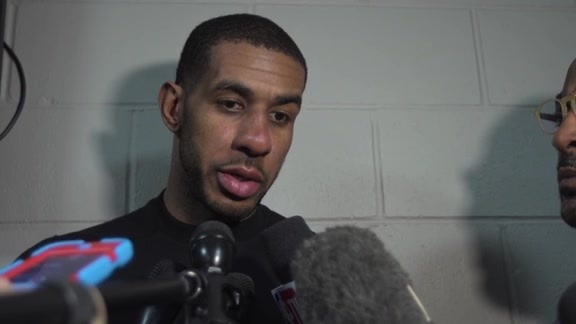 Last year, after nine seasons in Portland, Aldridge returned to Texas and signed with the Spurs in free agency. The move has brought him closer to his college as well. 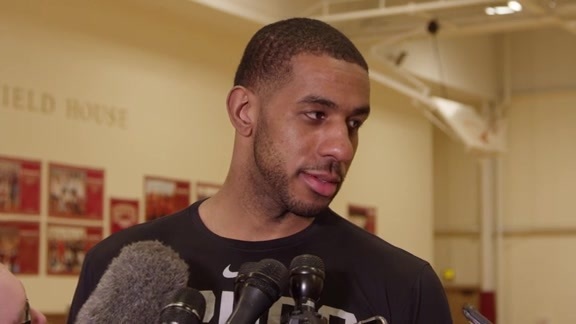 Aldridge said he still remains good friends with former college teammate and Suns forward P.J. Tucker, along with UT alums T.J. Ford and Royal Ivey.